Reliable encryption, made usable and secure. 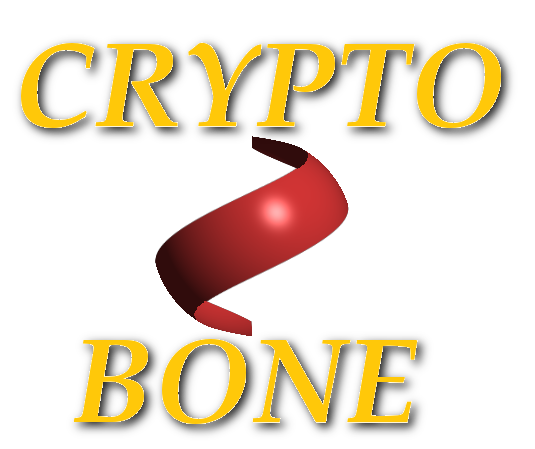 If you don't have a Beagle Bone or Raspberry Pi you can still run the Crypto Bone on your local Linux computer with the ALL-IN-ONE download package. This rpm package will allow you to run a local Crypto Bone on your computer within seconds after installing the rpm.